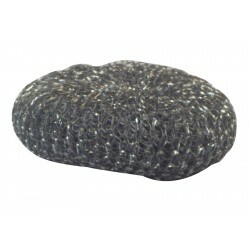 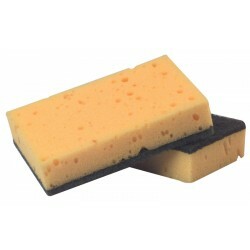 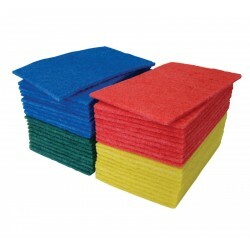 Our large range of cloths and scourers here at System Hygiene are the perfect products to ensure everything remains clean and hygienic. 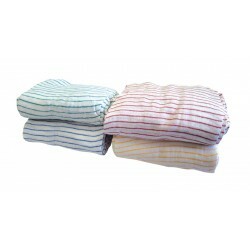 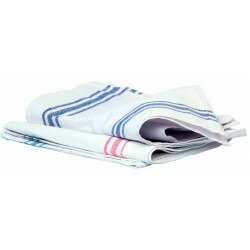 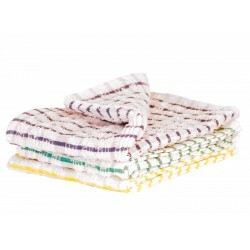 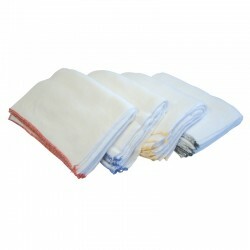 Whether you require heavy duty scourers to effectively remove dirt from pots and pans, or you need tea towels to keep everything in top condition, you’ll find them here. 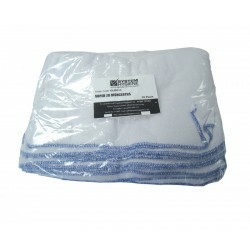 From quality brands such as Vileda and Brillo, we stock a huge selection of general purpose cloths that are essential to keeping your kitchen equipment clean. 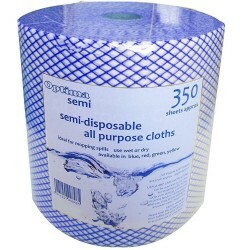 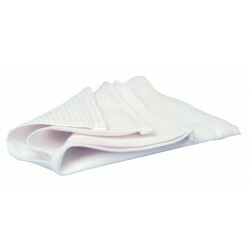 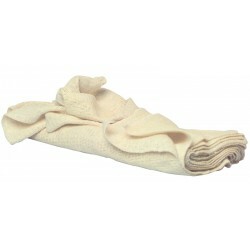 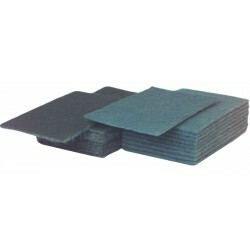 Available in bulk quantities to ensure you always have a cloth to hand, get yours from System Hygiene today.